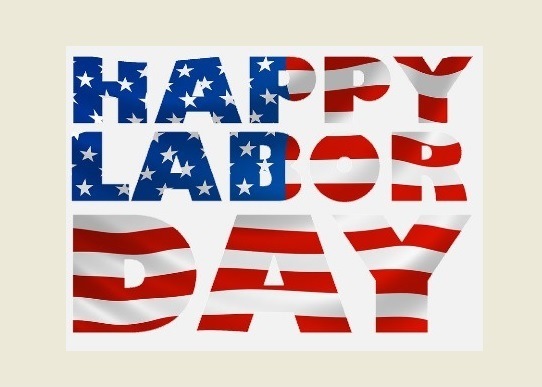 Have a safe Labor Day Weekend! - Shapiro, Blasi, Wasserman & Hermann, P.A. 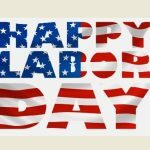 Shapiro, Blasi, Wasserman & Hermann is proud to celebrate everyone in the workforce as we recognize Labor Day this weekend. We hope you all have a safe and relaxing holiday.